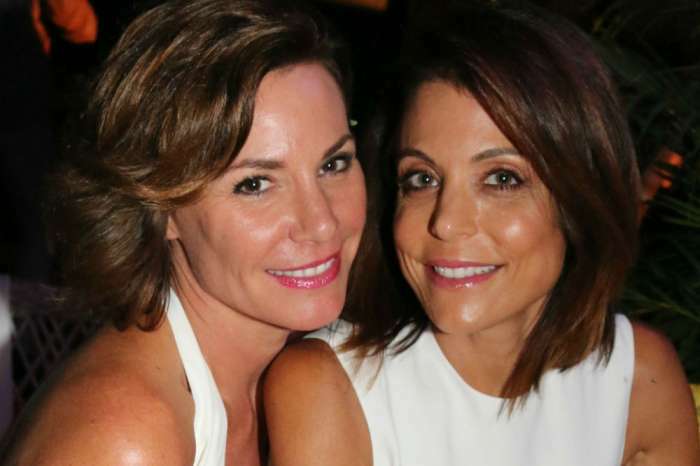 On the April 3rd episode of The Real Housewives of New York, Bethenny Frankel confesses she tried to exit her relationship with Dennis Shields one week before he died. 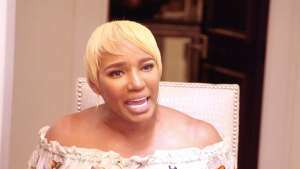 The shocking revelation comes during a taped therapy session, where the reality star opened up about her on again/off again relationship with Shields. She compares it a roller-coaster that she wanted to exit but couldn’t. Frankel also candidly speaks about the profound effect his death had on her, as well as her eight-year-old daughter, Bryn. “He had such a powerful force in my life and [was] such a loving person and my daughter loved him that it was this whole thing that was hard to extricate myself from,” she shared. The touching segment is an omission of honesty, courage, and heartbreak. Frankel continued by revealing how her attempt to end the relationship so close to his death has haunted her. It is difficult to process. “But I had just said though that week, I haven’t told anybody this, I had just said the Saturday before he died, ‘I have to exit this dynamic.’ So, then it was a lot on my mind about him dying right after that. I could not get off the ride, and I feel guilty that the only way I got off the ride is that he’s dead,” the tearful reality star explained. Shields and Frankel knew each other well before they started dating in 2016. They began seeing each other romantically not long after she split from her ex-husband Jason Hoppy. Shields was found dead in his apartment last August from a suspected prescription drug overdose. In the RHONY episode, Frankel admitted Shields was very into their relationship. He made it clear several times if they did not work out then he would be alone forever. It was a tremendous amount of pressure for the Skinny Girl founder, who has to deal with the guilt of that every day. However, through therapy and with the help of her new man, Paul Bernon, Frankel is starting to feel better. She still feels guilty but is coming to terms with what happened to Dennis Shields. Being able to open up in therapy, as well as on the Bravo show have helped Frankel come to terms with the tragic loss. The Real Housewives of New York airs on Bravo at 9 PM every Wednesday.